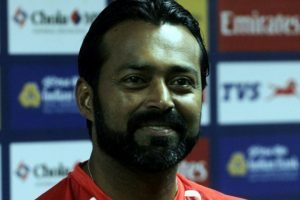 Miffed at not getting a "specialist" men's doubles partner, veteran tennis star Leander Paes today pulled out of the 18th Asian Games starting on Saturday. 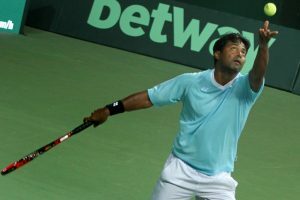 Paes is also a recipient of India's highest sporting honour Arjuna Award. 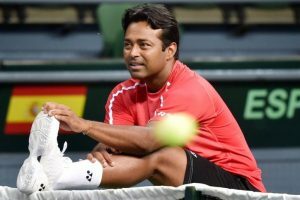 Continue reading "Davis Cup: India rally to beat China 3-2, seal World Group Play offs berth"
Continue reading "Davis Cup: Paes creates history as India win doubles match"
This is their 17th title since they first paired up in 2014. 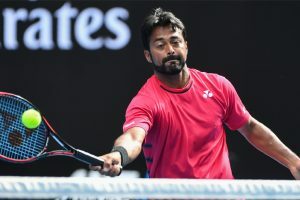 Continue reading "Australian Open: Paes-Raja crash out"
Paes at 44 and Raja at 32 are the oldest pair in the tournament. 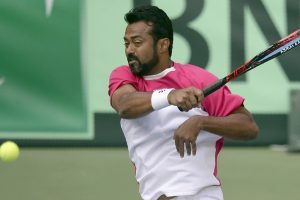 Paes and Raja dispatched the pair of Nikoloz Basilashvili and Andreas Haider-Maurer 6-2 6-3 in their opening round. 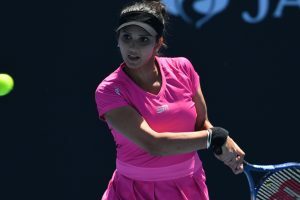 Sharan will now compete in two home events -- KPIT Challenger in Pune and the Bangaore Open. 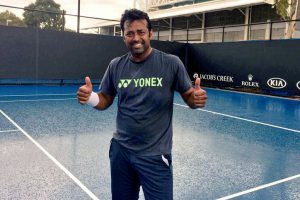 Continue reading "AITA seeks inclusion of 4 players in TOPS, sidelines Leander Paes"
Paes and Raja next face the Russian combo of Karen Khachanov and Andrey Rublev. 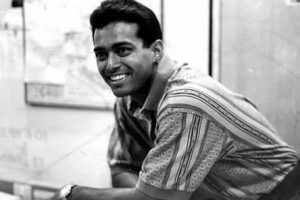 Meanwhile, Rohan Bopanna and Ivan Dodig of Croatia have got a first round bye.